The future has arrived with the AquAid Fusion. This ultra-stylish Mains Fed water dispenser combines both chilled fresh and piping hot fresh water in one streamlined machine. 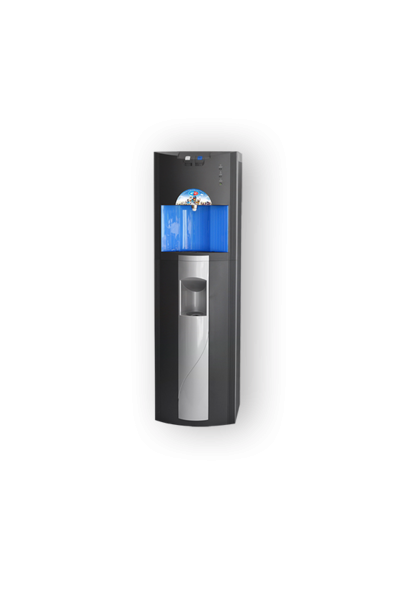 This innovative water dispenser is proving to be extremely popular in work spaces of up to 10-15 staff in meeting their requirements for both boiling and chilled water. Available as Free Standing Bottle Fed and as a Desktop Bottle Fed. The installation of the AquAid Fusion Mains Fed Water Dispenser doesn’t just benefit you though. On average, every AquAid water cooler or dispenser installed will provide four people with water every year.